God’s strength is part of God’s character, illustrated in His acts towards us and directly through his promises. 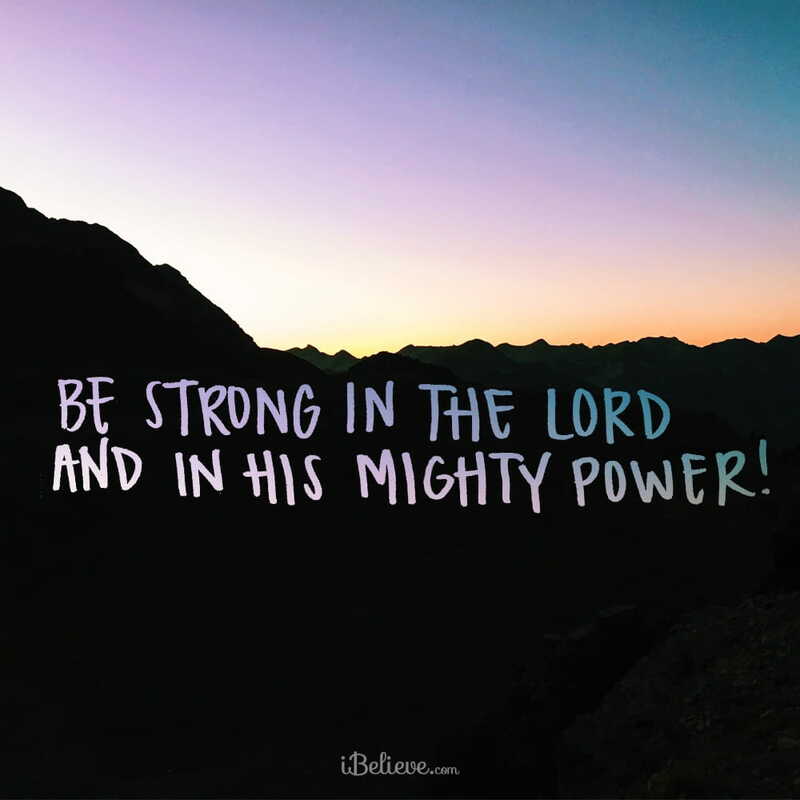 God’s strength, unlike ours, has the power to consistently strengthen us as it is part of our relationship with Him. 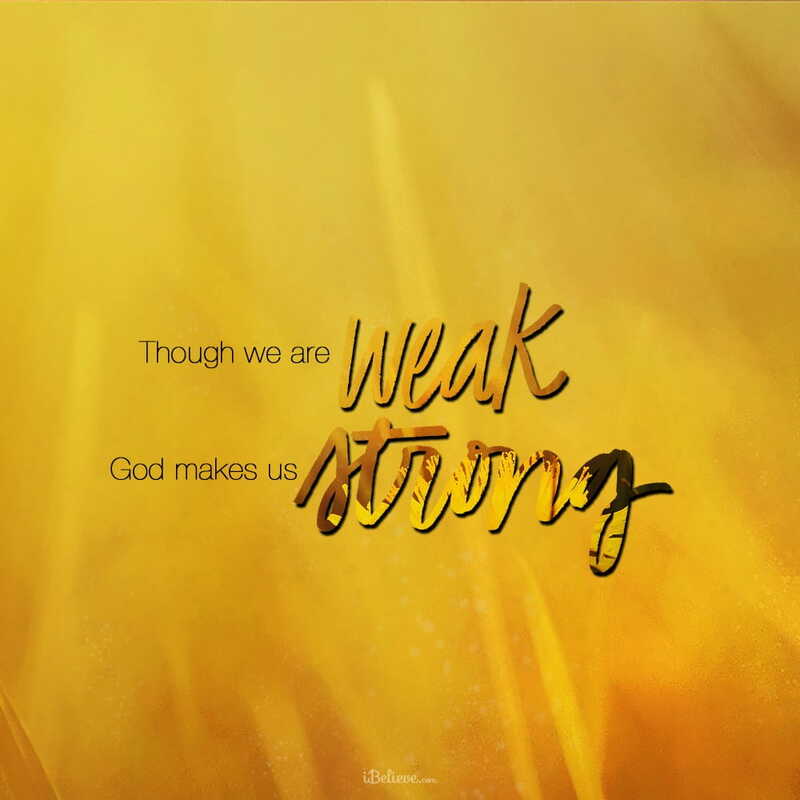 Even while we are weak. God sympathizes with our weakness and even asks that we place our burdens on Him as He goes with us through this journey called life because He has the ability to sustain us. 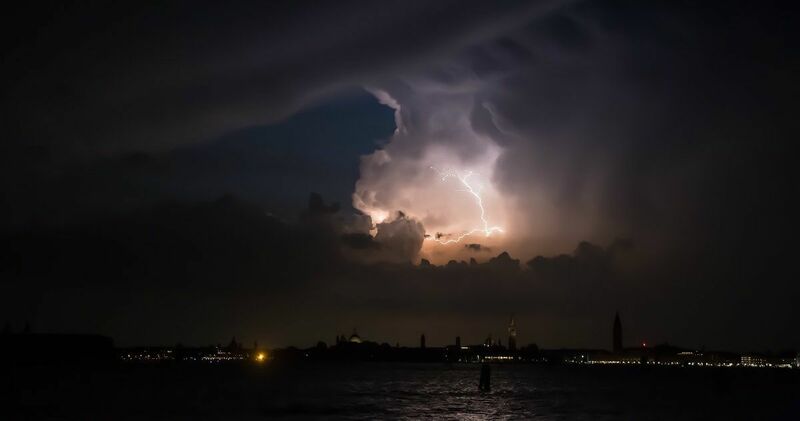 God’s strength is our inheritance, in that through Him we are born again creatures and death has no power. His Word highlights the many facets of his character, including His strength. This strength is available to us if we accept what He offers us. 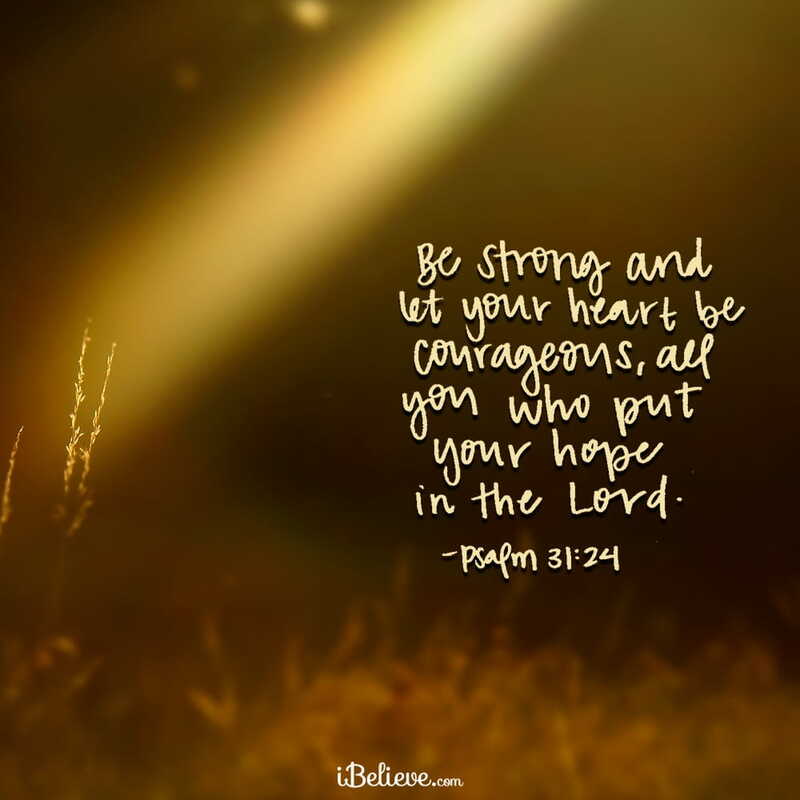 Here are 20 incredible verses about God’s Strength. Note: All verses are the NKJV except where noted. Nylse is a Christian wife and a mother of four who loves life and inspiring others. She likes to have fun but is very clear on who she is and Whose she is. A prolific thinker, she blogs to encourage others from a Christian perspective at www.lifenotesencouragement.com. I can be found online on Facebook, Twitter, and Pinterest. I can also be reached via email at nylse.esahc@gmail.com.